We have all had those kind of text message conversations with a friend, family member, or significant other where you are needing to make a decision. The other day my wife and I were trying to decide what to have for dinner. After many messages, we decided on chicken with rice. It was delicious, though the rice needed more salt. But that is beside the point. Usually these conversations are over trivial things, like dinner plans. 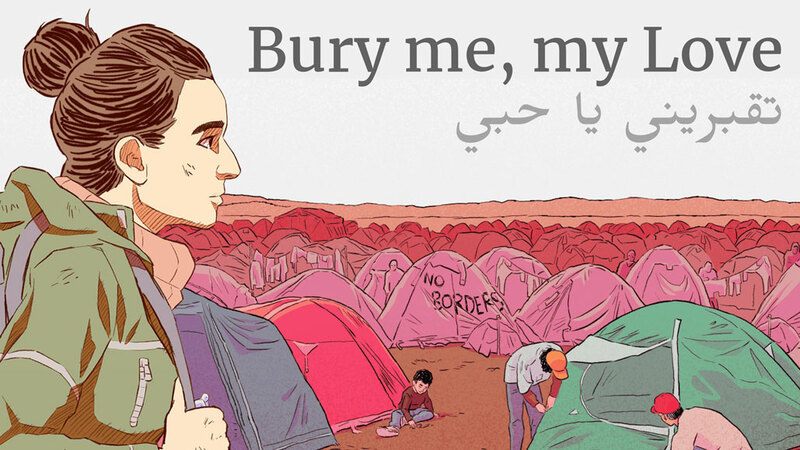 In Bury Me, My Love the developers at Pixel Hunt put you in the role of a man from Syria having the same type of conversation with his wife. The difference is this conversation is about decisions they need to make as she journeys to Europe, for safety, as a refugee. In order to truly love someone I must be willing to hear their story and see the world from their perspective. The core gameplay of Bury Me, My Love is text messaging. You play as Majd. He has remained in Syria as Nour journeys to Europe to flee the war in Syria. 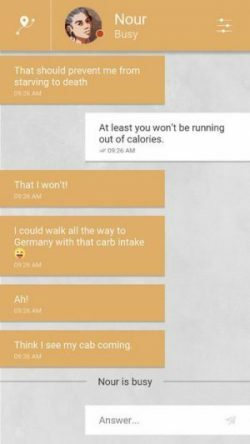 As she journeys you often text about simple things, but other times you are discussing different decisions she needs to make leading to very different outcomes. At times, I was on the edge of my seat wondering how my choices were going to affect Nour. In essence, Bury Me, My Love is a text message “Choose Your Own Adventure” game. There are 19 possible ending to Nour’s journey. Even when you finish one playthrough, you are greeted with a messages stating: “Nour’s journey ends here. However, you may now start again, and attempt to change her fate.” With a message like this, how can you not start again? I played through Burry Me, My Love many times, trying to see what choices I could make better and making adjustments where I went wrong in previous plays. While the game has many moments of tense decision making, it has several sweet moments as Nour and Majd flirt, and even share funny moments due to auto-correct. There are even times when Nour or Majd would send weird messages which made no sense, lending a sense of authenticity to the experience. It didn’t feel like a game anymore. Referring to Bury Me, My Love as a game feels strange. As I played I kept expecting “gamey” type things to happen. As Nour was questioned by a soldier, I expected an unexpected twist in the story. 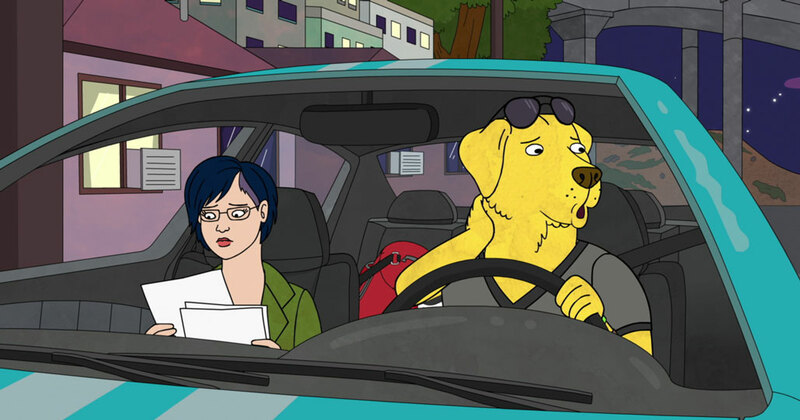 As Nour wondering if the driver who was going to smuggle her over a closed border was trustworthy, I expected him to be some shady evil guy with a evil agenda (he probably had an evil eye patch too). To my surprise, none of these expectations came to be (although the game never showed the drivers face… so he might have still had an eye patch). 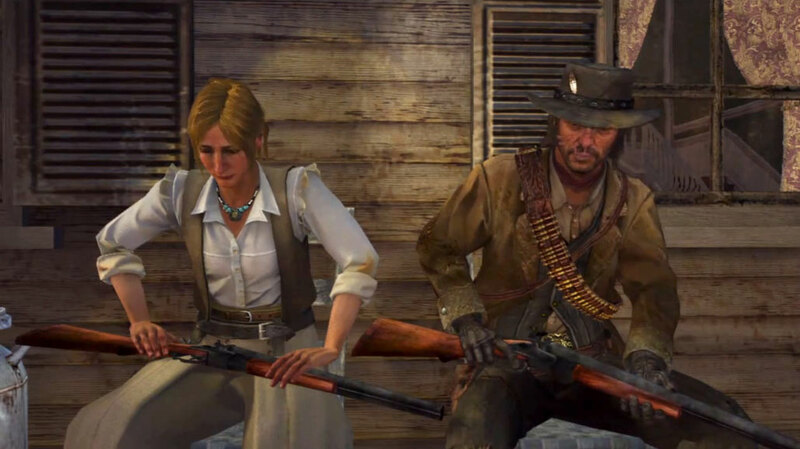 At a certain point, it finally clicked: this is more than entertainment. This is a window into the real lives of thousands of refugees trying to find safety for their families. The team at Pixel Hunt have created something special. At the beginning of the game a message comes up telling the player; Bury Me, My Love is not a true story but is based on real life events of many people. While I loved the humor, sweet texts, and the tense moments of wondering if I made the right choice, what I loved the most was how Bury Me, My Love transported me into the shoes of a Syrian man wanting the best for his wife. Bury Me, My Love has caused me to look at the world differently. After finishing the game, every time I’ve talked with someone about the subject of refugees or heard about it on the news, my thoughts have returned to Nour and Majd and all the refugees who are going through very similar situations. 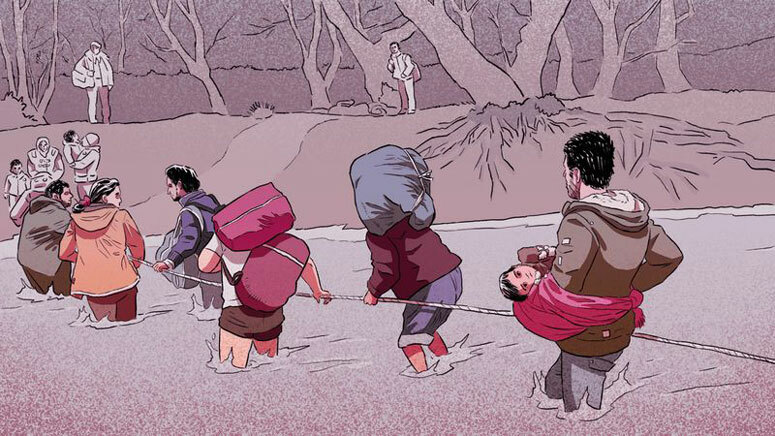 Refugees are no longer faceless. They are real people with friends, families, spouses, dreams, and aspirations. They are my neighbors who I am compelled to love. In order to truly love someone I must be willing to hear their story and see the world from their perspective. This is what Bury Me, My Love does well. It created a digital space for empathy and compassion, and in turn helps me to love my neighbor in a deeper way. 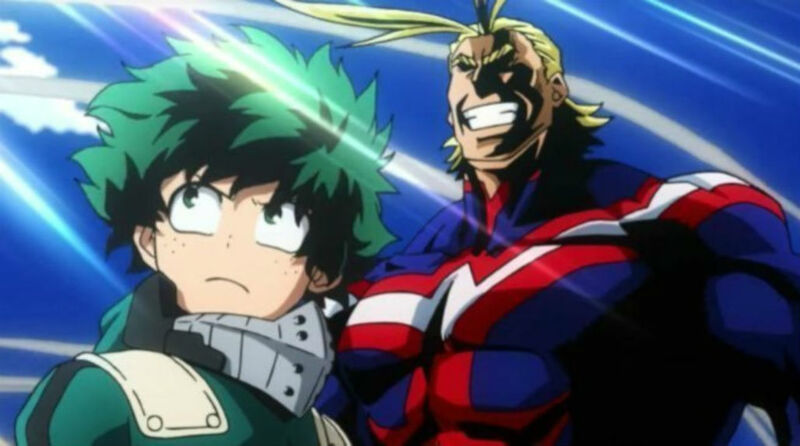 My Hero Academia asks: What Makes a True Hero?